Order rows with 123 or ABC or 3 other labels. The number 1 rows are set 2 meters apart. Basically you can keep repeating the rows 1-3-2-3-1-3-2 ……. until wanted or until space is ended. These are only examples, most plants can be fit into 2 categories, like beetroot can grow in a middle term 2 / B row or a quick term, 3 / C row. These rows provide the household with a variety of regular, nutritious food. After early varieties of 1 species, there can follow a late version of another species (For example spring carrots may be followed by a type of late lettuce or other salad crop). These 3 / C rows will produce 2 and often 3 crops, 1 after the other. In the example given it shows the order of Long season crop – Short Season Crop – Medium Season Crop – Short Season Crop – Long Season Crop and so on. This basic pattern can be repeated for as long as needed. Ideally, the row width should be about 500mm / 50cm, but slightly less will do. The order of the rows can be slightly changed. 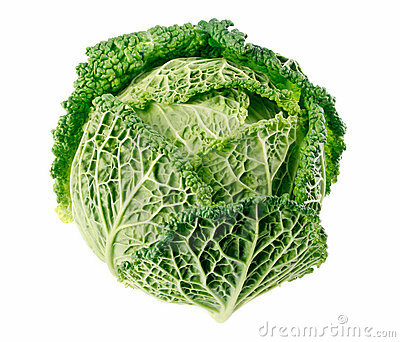 For example it would be possible to grow to 2 cabbage rows, if they were split by a row of celeriac in the middle and had another row of celeriac on each edge. On the inside of the fence, allow a path, to walk all the way around. Mark out crop rows every 500 millimetres. 400 millimetres is the minimum before it becomes awkward to inspect each row. Above 600 millimetres most plants are not benefiting each other, because they are too far away to feel their effect. In between each crop row is a live-cover row. This live cover row can be sown with spinach or mustard in early spring. Once the crop row is around hand height, chop down the spinach / mustard and leave as a cover. It does not have to be sown, instead it can be lightly covered with live-cover, because too much and the baby seedlings may be interfered with. The whole garden is gradually overgrown and so the initial requirement of cultivation is fullfilled. The spinach row soon becomes a live-covering path). From this point on, the ground needs to never be bare agian (even in winters), and then soil can always host green life. Mustard and field beans can be sown as soon as the soil is tilled. Onion, carrot and marigold need slightly warmer weather, and lettuce and radish won’t germinate until spring. Seeds, especially seed already frozen, can be sown in colder temperatures and left in the ground, so that they will germinate when conditions are right – use extra seeds if sowing in cold temperatures. Cut down cover crops on the pea row around February and sow pea + celery seeds. Lettuce and radish would be sown in March, if not done previous. The Kannah-Besem row and bean + kohlrabi row can be sown after March. 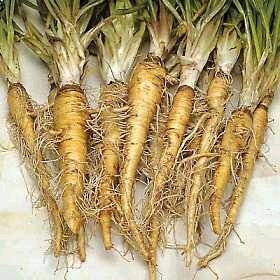 Some carrots will be ready, especially small thinnings – which is when the really close growing plants are picked out to make room for others to get bigger. Thin them so that the remaining carrots have plenty of room around them to grow bigger. Fill in any holes with soil. To repel any carrot fly that may be attracted to the fresh smell of the disturbed carrots, pinch off a tip of an onion / leek / chive etc leaf, tear it up and sprinkle around the carrot row that has been thinned. Carrot fly is repelled by onion smell, and so will not go near the row. The marigolds should be removed to make way for the carrots, and the dill can picked/harvested as is wanted. Some small lettuce and radish may be thinned / harvested. Begin to fully cover soil between rows where seedlings are around hand height or taller because If seedlings are smaller, sometimes the covering will damage them if blown around by wind or disturbed by birds etc. Give plants a liquid feed, use pure or near pure for Kannah-Besem and Peas. 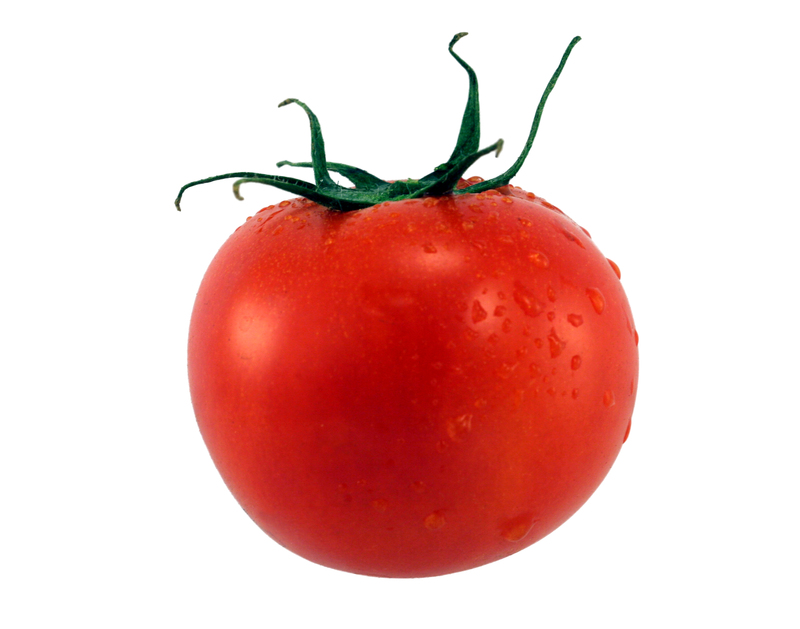 Mix it with plenty of water for things like carrots and lettuce which require much less feed. For the Kannah-Besem a nettle feed would be suitable, whereas the peas would benefit from some woodland fern added in. Keep soil in-between rows topped up with appropriate cover. If a large variety of Kannah-Besem is being grown, it will likely overgrow the row on either side. They will not be re-sown after harvest (in this example carrots, they will be harvested but the row will not be re-sown). 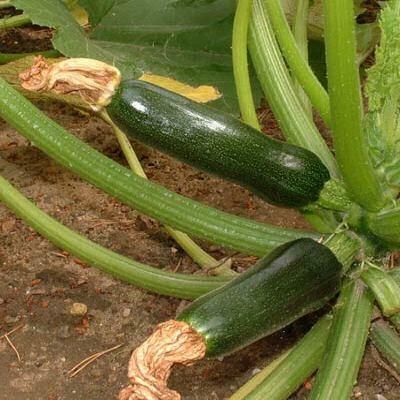 Other plants that grow large enough tio overtake it’s neighbour rows include cucumbers, squash, peas, potatoes etc. At some point in summer the onions can be harvested and the row should be re-sown. 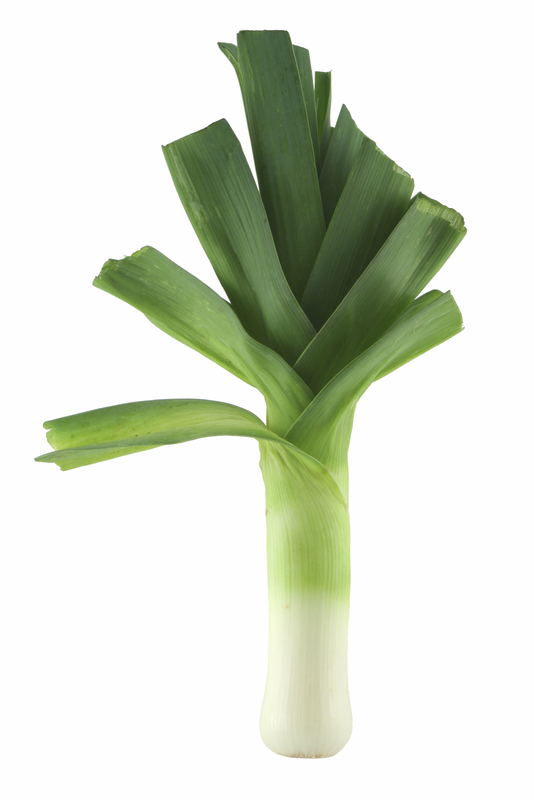 In this example chicory is to follow the onions. The lettuce and radish row will likely fully finish, and be re-sown. Carrots will follow in this example. Peas should now be well into flowering and some peas may be harvested. 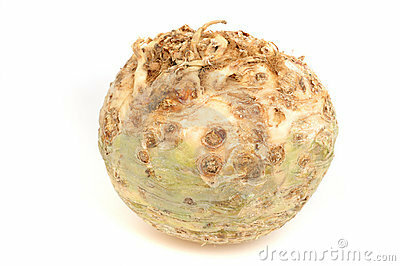 Also, If any auto-flower Kannneh-Besem has been sown early, they may now be harvested. For the Kannah –Besem it would be ideal to begin to switch to a feed which would encourage flowering. To do this, instead of basing it on nettle, it should constituted of a plant or plants like marigold, valerian, woodland fern, dandelion etc. Keeping with a nettle feed can allow the plants to become over-leafy and also miss flowering time by a whole moon, although nettle could still be included in mixture. 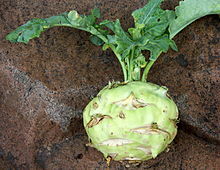 Some Kohlrabi may be harvested. When the Kannah-Besem begins to flower, remove males (unless seed is wanted). The Kannah-Besem will be reaggy for harvest sometime soon, sometimes individual plants will vary by a few days to a few months depending on the seeds used.. All rows except the chicory will be harvested and re-sown with a suitable cover crop. In cold climates that have cold winters there can be a few rows of vegetables, like; leeks, onions, kale, brussels, broad beans, parsley, parsnips etc. The rest of the rows should be occupied by cover crops like mustard, field beans, phacelia etc. Harvest the crops as they are reggy, and re-sow with mustard, unless temperatures are colder than -7. If temperatures are lower than -7, then cover the rows with leaves etc. In cold climates the last few rows are left in reggy-ness for the winter. They can no longer be inter-sown with green manuring crops, since these would not be able to survive, not even quick germinating mustard. These last rows will be of; celeriac, late cabbage, beetroots, carrots, leeks, brussel sprouts etc. The soil in these rows has all-reggy been prepared for the spring sowing, when the fork lifts them at harvesting and a prodding to introduce air is done. The rows are now neatly and evenly covered with the leaves which have been twisted off and discarded; thus each row has its own leafy cover. At the beginning of the winter there are several green rows of variously advanced mustard, there are rows hidden under leaves and there are rows of plants growing on for winter (leeks, kale, brussel sprouts, field and or broad beans, parsley etc). By spring, the surface mulch (sheet compost) will have rotted down unless the winter has been very snowy with a blaket of snow from November to February. The frozen green mustard forms a light protective veil over the ground and even the vegetable rows are covered with their own leaves to give a well frozen cover of rotted matter. As far as the garden as a whole is concerned, all that is necessary is to rake over the surface. A small but use-full quantity of material for the compost heap is provided by the rakings. The paths in the middle of each row can be ventilated with the garden fork. In this way, the otherwise heavy and difficult labour is not needed, the ground will be prepared for the coming year and crop rotation will cease to be a headache. From this point on, any seeds sown will be sown in the path, half way between where the original rows were. For example if in September onwards, some field beans are to be planted to supply nitrogen for a heavy feeding crop next year, they will be planted in between 2 rows of the current year. The year after the rows will be in the original positions again, but not necessarily with the same crops in. When cover crops are removed, sow the seedlings of the new season, where last year’s cover/path was – halfway between the rows (250 mm along), and have the mustard and live-cover paths where last years crops were.